Research shows Vietnam’s e-commerce market, which totaled approximately USD300 million in 2011, is expected to grow at an average rate of 75 percent per year between 2011 and 2015 to reach upwards of USD2.8 billion by 2015. While this may seem largely optimistic, several factors regarding supply and demand influence this huge potential growth. On the supply side, certain online shopping business models are crucial to creating awareness and transforming potential demand into actual sales. Furthermore, the introduction of groupbuying websites radically changed the pace of e-commerce in Vietnam in 2011. A report from the Vietnam E-Commerce and Information Technology Agency (VECITA) found that 57 percent of the Vietnamese population has bought goods or services online, and 96 percent of Vietnamese people see buying goods online as a normal everyday activity. By VECITA’s previous estimates, the e-commerce market is currently worth USD700 million and will grow to USD1.3 billion by 2015. Leading the growth are e-commerce sites like VC Corp,VNG, Rocket Internet, Tiki, and Vat Gia. Last month Vietnammm.com, one of Vietnam’s premier food delivery sites, was acquired by Dutch company Takeaway.com. In the same month, GetNGo.vn launched the first ever online coffee delivery service in Vietnam. And just a few months ago Foodpanda.vn (through Rocket Internet) entered the online market as well. Vietnam’s online food delivery industry is hot and it just got hotter when Suma.vn launched. 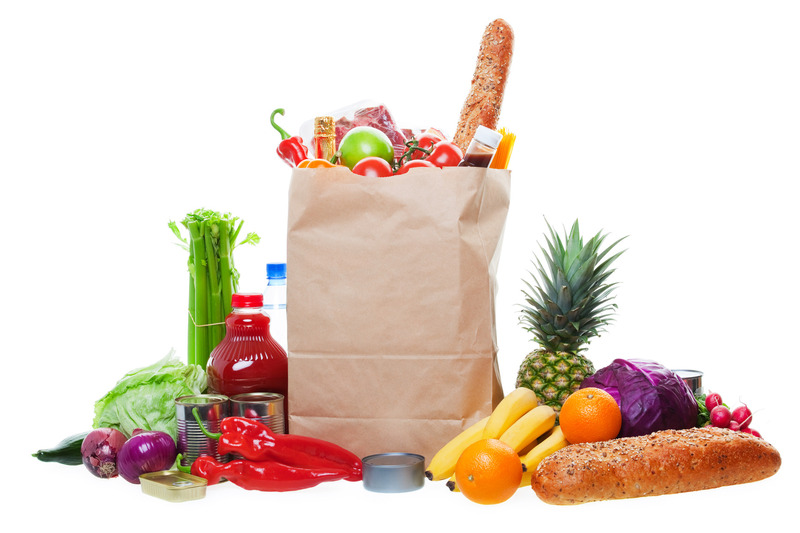 Suma.vn is entering a new category of online food delivery – groceries. The founders of the new site are Anders Palm and Uyen Vu, the same folks behind the food delivery site Eat.vn, which was picked up by VC Corp last year for about USD130,000. Along with the deal, the two have been working with VC Corp on building up Eat.vn and are now launching Suma.vn. According to Anders, the site will target expats, much like Eat.vn did in the beginning. 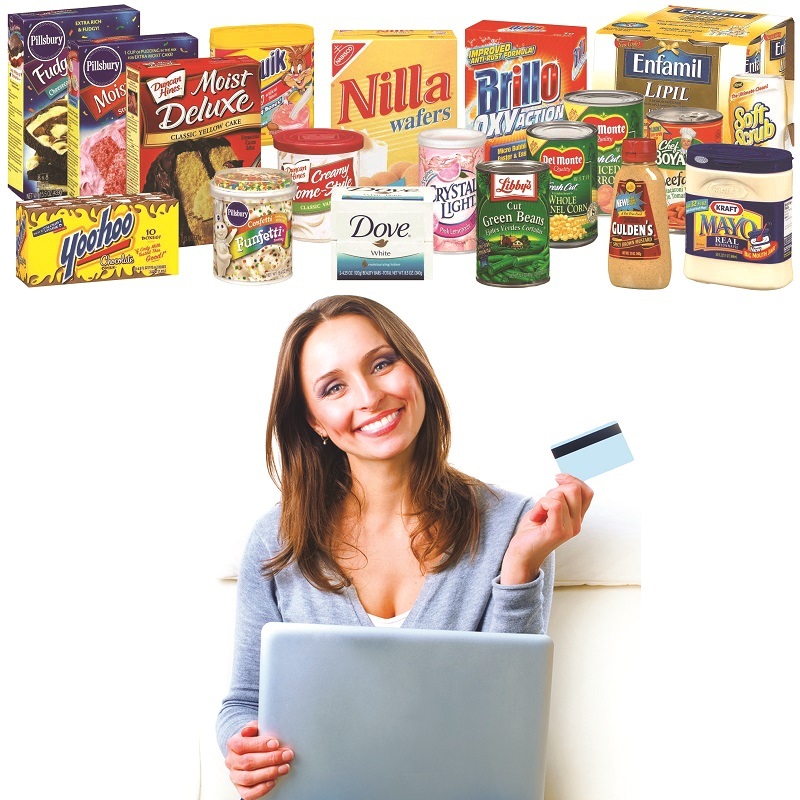 “We are not trying to create a complete online supermarket at first, but rather a selection of products that customers buy frequently. Our main target is expats at first, just like what we did with Eat.vn, although we have a Vietnamese version from day one,” Anders explains. “Online grocery delivery is not a new concept here. The big local supermarkets have attempted to do this but their user interfaces and logistics are unreliable at best. They’ve had a hard time transitioning from a bricks and mortar business to an online one. “I’ve tried some Vietnamese online supermarkets, but have never managed to get anything actually delivered, so I am not sure how serious they were. For English language competitors, I don’t know of any in Vietnam. We have a few hundred products right now, but will add more quickly according to customer requests (already coming in), and this will be my main focus together with Eat.vn,” he continues. Anders will be using his Eat.vn team to run the execution in the beginning and will expand the team later. The site does one thing never done before in Vietnam – it sells beer, and at a very low margin. Alcohol, according to Decree 94 of Vietnamese law, cannot legally be sold online. Anders explained his legal team has found it is okay (maybe they found a loophole? ), but the site will stay away from selling tobacco. Either way, it’s good news for beer drinkers across Ho Chi Minh City who would rather have a case or two shipped straight to their home instead of battling the streets trying to balance the heavy load on the back of their motorbikes.